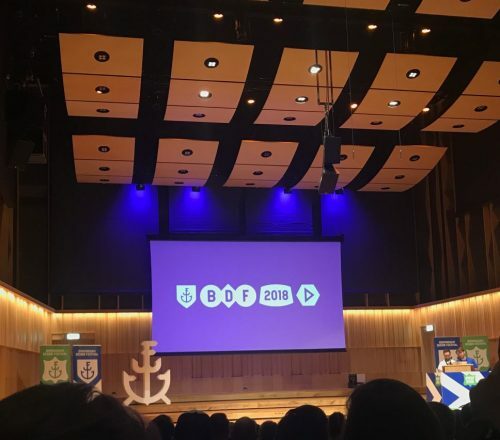 A great brand can be let down with poor creative. Beautiful design work portrays the right image for your business, and builds long-term trust. From professional brand identity and stunning brochures to high impact advertising and direct marketing collateral, our graphic designers are master craftsmen who know how to engage your audience. In addition, our in-house photography team can travel anywhere in the UK or worldwide to enhance your imagery further with a unique, professional look. 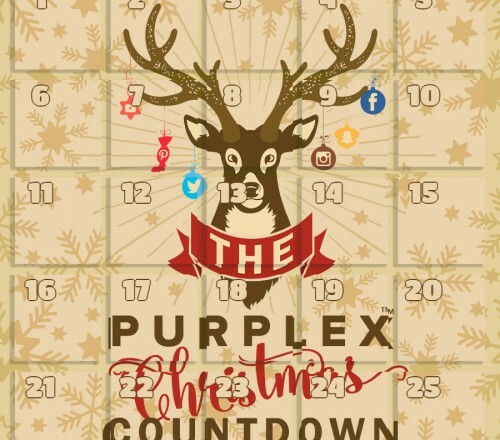 The Purplex visual studio is equipped with the latest Macs complete with Adobe Creative Suite software, and we produce a diverse range of material including brochures, newsletters, packaging, point-of-sale and direct marketing materials that get people talking about your brand. Most advertising goes unnoticed. High impact advertising grabs attention and sticks in people’s minds, revolutionising their perceptions of your products and services. We design the adverts that busy people notice, whether in trade publications, traditional print marketing or online industry magazines. Poor imagery in marketing collateral doesn’t reflect well on your products and services. 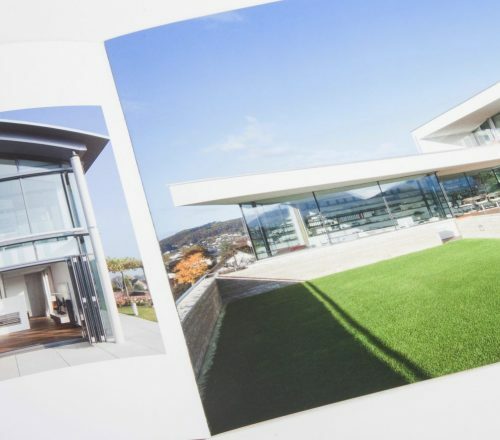 Photography is often overlooked, but stunning visuals in brochures, articles and websites emphasise the quality and professionalism of your brand. Our in-house photographers visit locations across the UK and Europe for photoshoots, to help you showcase your products, team and premises. Bespoke printed marketing collateral can give your brand the edge over competitors. 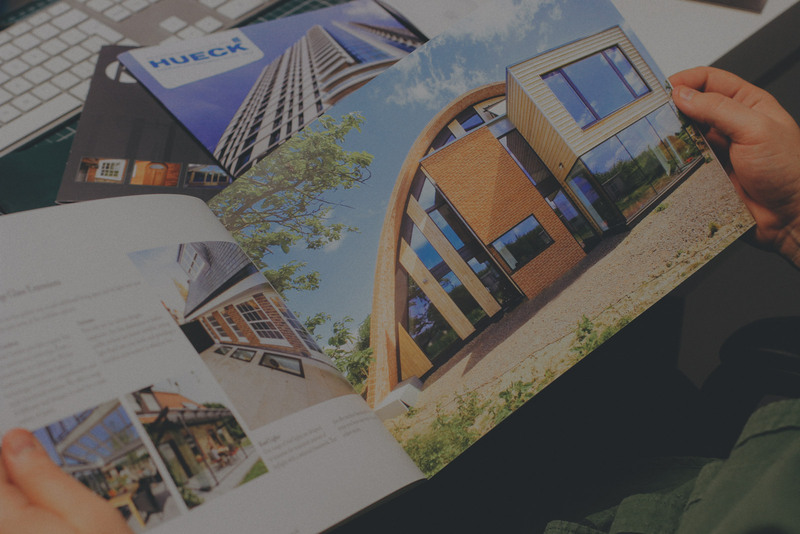 Our graphic designers produce high-end designs for our clients, using a consistent brand approach to create a seamless look across all printed and digital materials, including catalogues and brochures, data sheets, letterheads and direct mail. Shopfronts, factories and vehicles are practically free advertising space for businesses. Make sure you give the best first impression with eye-catching signage and fleet livery. Purplex offers in-house vinyl printing services, so we can produce bespoke graphics for your business, whether you’re looking for a full rebrand or just a refresh. According to Google, we now consult 10.2 information sources before making a purchasing decision. Your brand needs to be found everywhere your customers are looking, and this includes online. Our graphic designers and coders design ads and images for multiple platforms, including banners for display advertising, social media imagery and email marketing graphics. Trade and home shows are expensive, but skimping on the stand design could be a fatal error. Our graphic design team take care of exhibition planning from concept to build, designing bespoke stands with interactive elements that get attendees talking to your sales team. 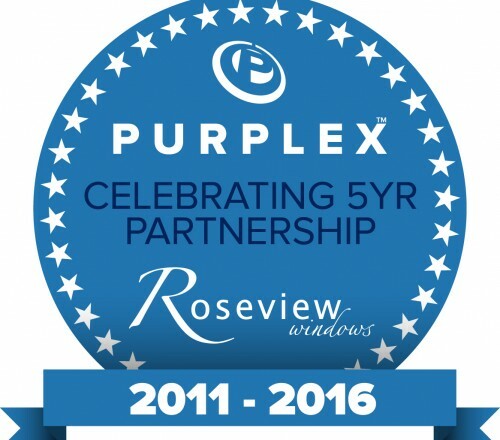 Purplex exhibit and attends major industry shows to support clients, such as the FiT Show, the Build Show and Fensterbau.